Your plants don’t have to die while you travel. If you’re anything like my family, you’ll know that travelling together comes with a huge sacrifice: there’s no one at home to care for our potted plants. So trip after trip, we come home to a porch littered with 2 weeks’ worth of brown leaves, and plants more dead than a turkey at Thanksgiving. 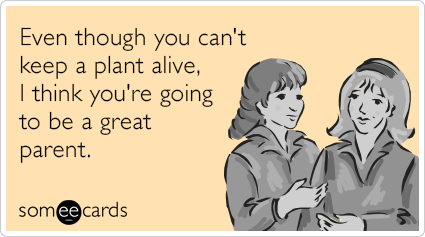 But thanks to the good people at Parrot, our plants no longer have to endure an annual near-death experience. Following last year’s Flower Power — the device keeps track of your plants’ health and pairs with an app to alert you when action is needed — two new models have been announced, and are set to be released later this year. As of now, no news about pricing and availability have been disclosed, though I’m hoping they’ll reach us here in Asia sooner rather than later. The new models are called the Parrot H2O and the Parrot Pot; the former is a device which you connect to a bottle of water and stick into the soil of your pots, while the latter is a much more sophisticated design that cleverly hides a supply of water within the circumference of the pot itself. 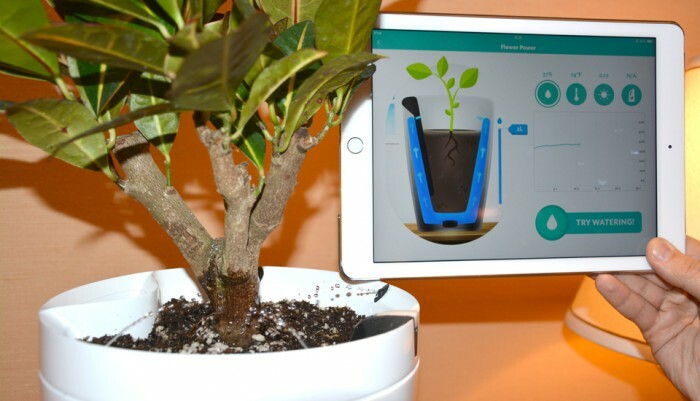 The best part about the Parrot Pot and H2O is that you can literally water your plants via your smartphone: like the previous Flower Power, the new devices pair with an app, but rather than simply sending you notifications, you can respond to these notifications by sending out instructions from your phone to release more water to your plants. The white, minimalist design of the Parrot Pot also doesn’t hurt, and is admittedly something I was not expecting from a device boasting such a wide range of functions. The only problem with these new devices? I’ll probably have so much fun watering my plants that they’ll drown before I get home from my next vacation.